Bags, rings, the odd (in every sense of the word) bit of underwear: these can all be found in your common-or-garden Lost and Found, a staple of schools, stores, and “Missing episodes of Doctor Who” fan-clubs. 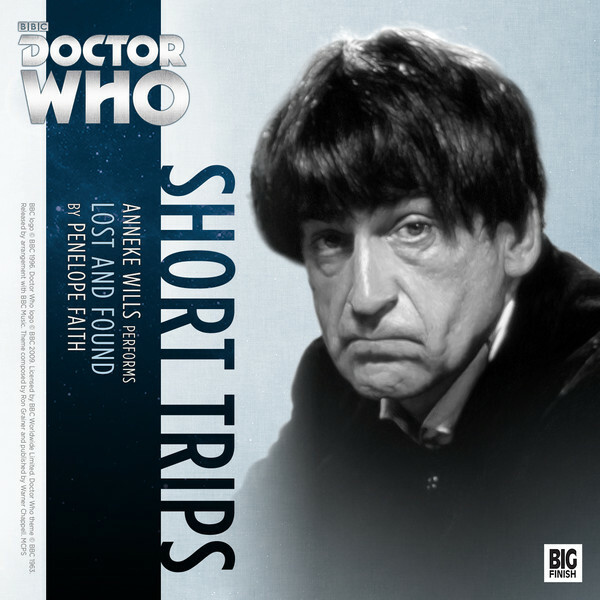 Presumably, those three things will be present in the latest Short Trips story from Big Finish, Lost and Found, starring the Second Doctor with Ben and Polly. 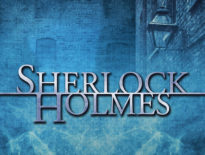 Written by Penelope Faith and directed by Lisa Bowerman, this historical short is more akin to a traditional audiobook than Big Finish’s other offerings, but is well worth your time. Because of its clipped duration, it’s especially great for commuters or anyone who wants half-an-hour on their own. If you’re a Second Doctor fan (and who isn’t?! 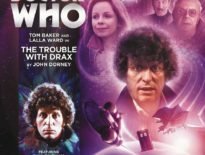 ), don’t forget that The Companion Chronicles: The Second Doctor Volume 1 is out later this month, and stars all his companions (with Elliot Chapman playing Ben, a part originally portrayed by Michael Craze). Short Trips: Lost and Found is a download-only title, available now for just £2.99.